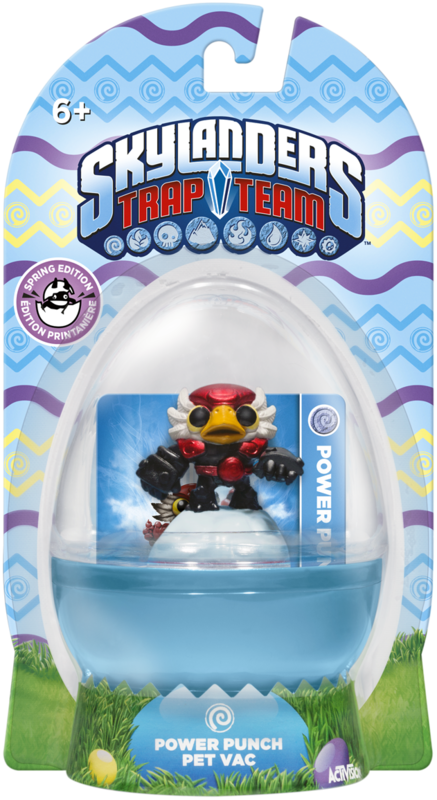 ThemeParkMama: How about Skylanders for Easter! 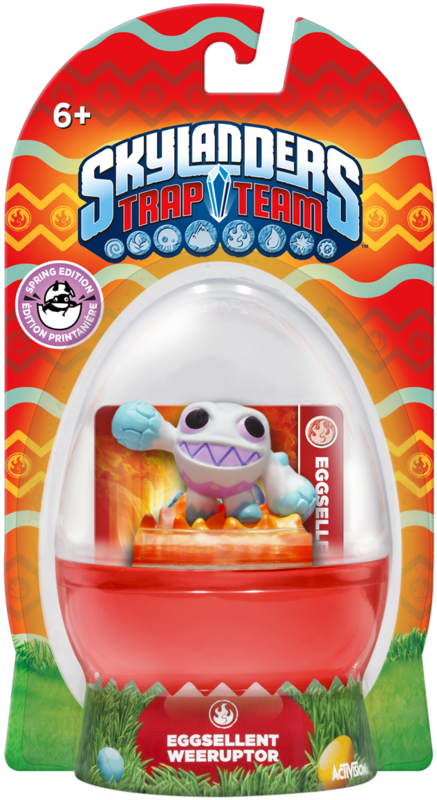 Furthermore, Skylanders Trap Team has partnered with Crayola on a special edition Color Alive! Starter Pack! The packs, available now, allow kids to bring coloring to life on tablets or smartphones through Crayola’s new Color Alive! 4D Experience augmented reality technology. The limited edition packaging features unique black and white line art of Skylanders characters for Portal Masters to color using Crayola’s Crayons included in the Starter Pack. 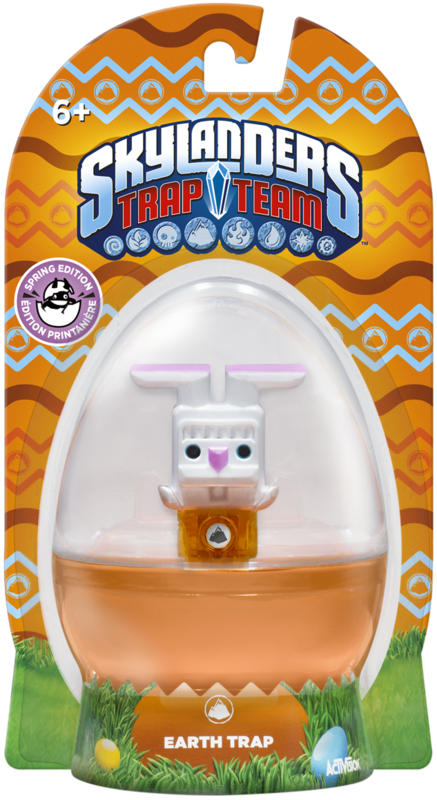 Bunny Earth Trap:The Bunny Earth Trap is one of the most unique Traps of the bunch and features a cute bunny-themed design. You can find this special edition pack at most major retail stores or by visiting Amazon here.